Things to know before undergoing a Gastric Balloon to lose weight. 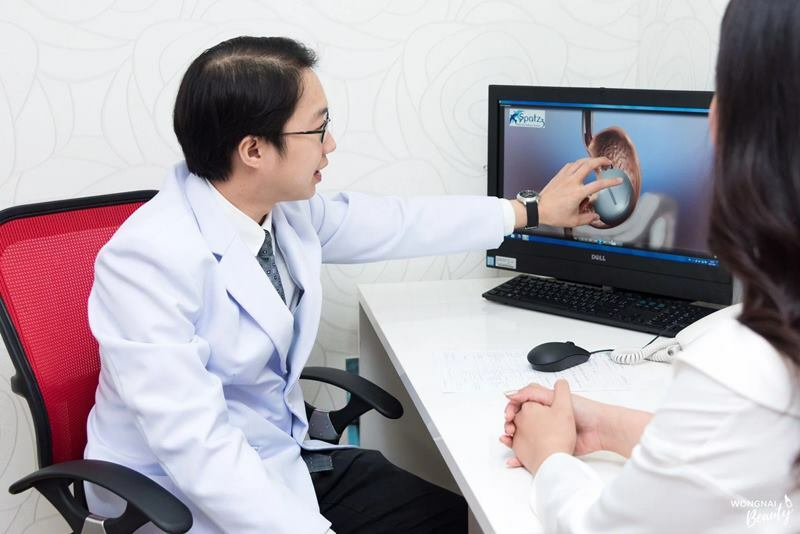 – Many people are interested undergoing gastric balloon. 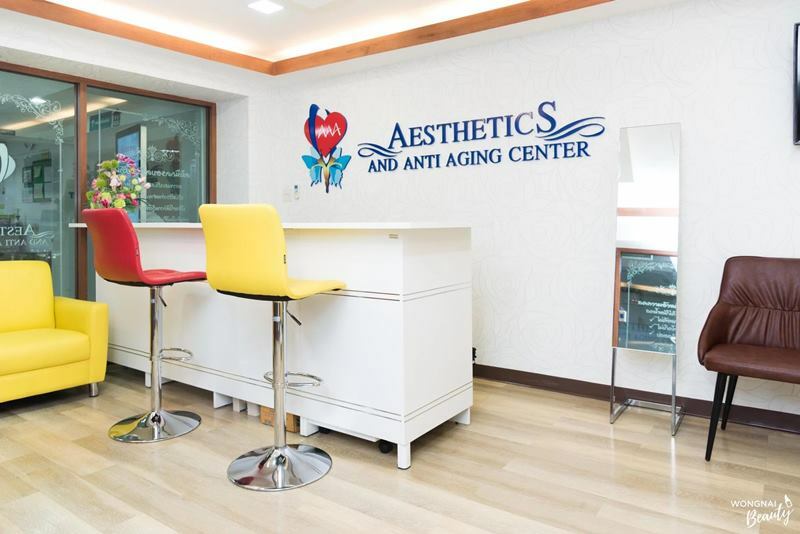 For those who are decided to go to Wongnai Beauty, there are few things to consider before doing it. – Who has problem with obesity? 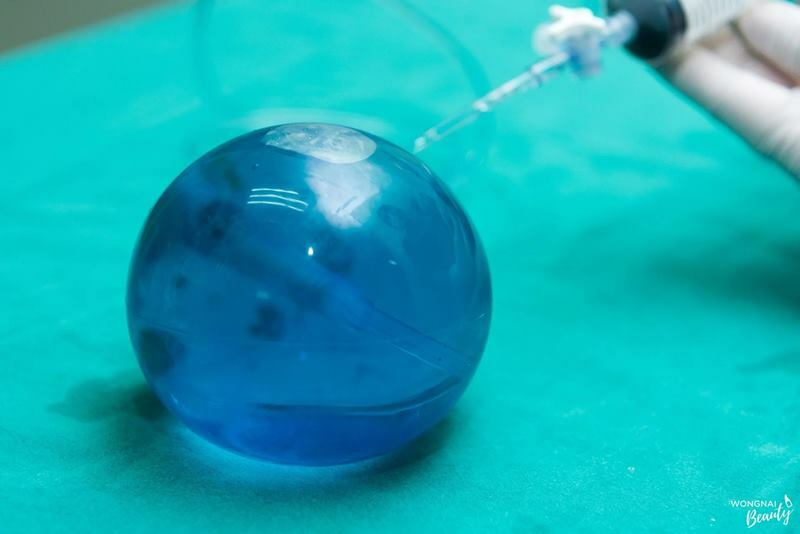 Weight loss “Gastric Balloon” is a way out. This is a non-surgical option. Unnecessary for a diet, just usual living. – Have you heard of balloons that lose weight, can help us to lose weight. It doesn’t affect our daily life. No time to waste for recovering from surgery. No pain but the results is the same. 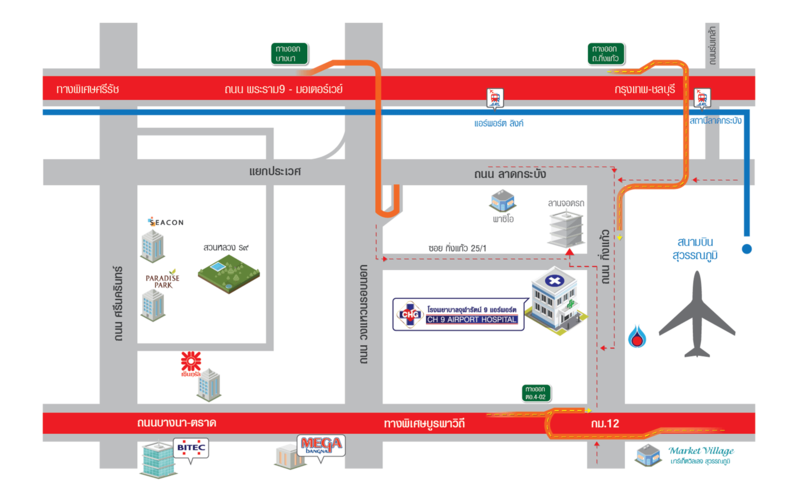 Today we come to CH 9 Airport Hospital with a consultation with Dr. Tanachai Punjachaipornpon (Gastroenterologist) to give all the information we want to know. How does the balloon reduces fat? The balloon is inserted through the stomach. Then the doctor will add a substance called “blue methyl” in the balloon to expand. It looks like water in a balloon. When the balloon expands, the balloon will reduce the area of the stomach. The patient will feel less hungry, and eat less. 1. Initial Weight: If the patient who has a maximum weight like 100 kg and want to reduce to 80 kg it can be easy. But if the patient starts from 60 kg to reduce to 40 kg it could be more difficult. 2. The size of the balloon: The larger the more you can lose weight. But wearing a larger size may have cause side effects like nausea and vomiting. 3. Eating Habit: The balloon is a factor on loosing weight but there are different eating habits and it is a factor that the body can not lose weight. 1. Consultation with the doctor. 2. 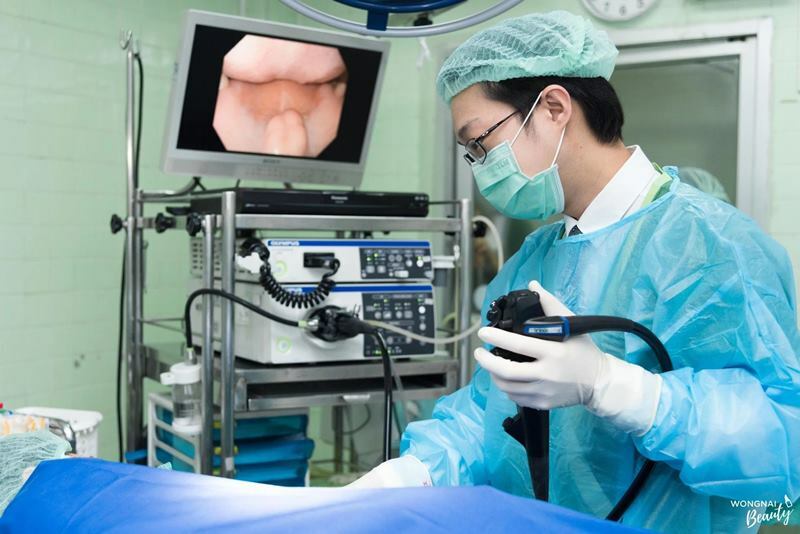 With the help of endoscope, the balloon will be put in the right place. 3. Preparation of Methylene blue for balloon. 4. The doctor will put methylene blue in balloon. First, the have to consult with a doctor to determine what we would like to reduce. The doctor will help you determine which balloon to fit. Then come to the process of doing. From the endoscope then put the balloon. When the balloon is in the right place. The doctor will put blue or methyl blue to make the balloon grow. When the balloon size reached the desired size, The doctor will remove the camera and finished it. 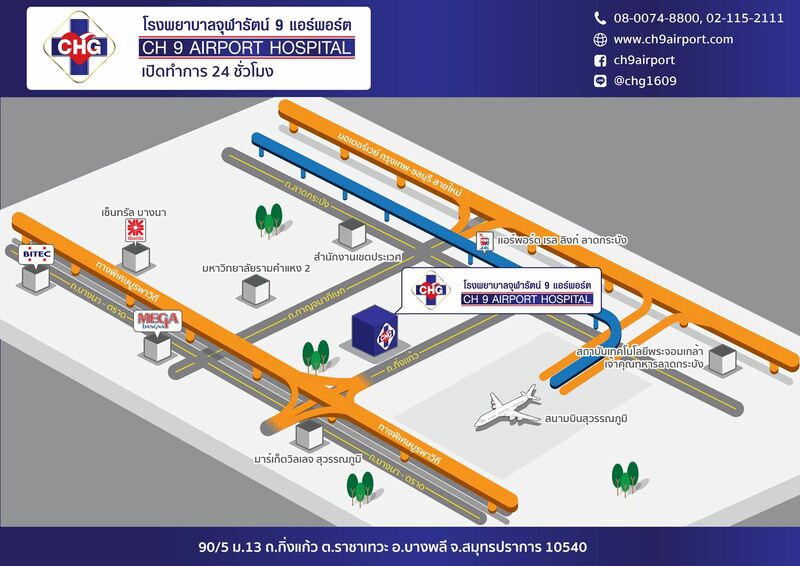 For those who are interested please feel free to consult at CH 9 AIRPORT HOSPITAL. For more information, please visit FB: facebook.com/ch9airport or call (+66)(0) 8 0074 8800.